Mike del Ferro has travelled the world extensively (at this point to more then 90 countries), searching for collaborations with musicians from cultures quite different to his own. The musical results have been eye-opening, building musical bridges between cultures not normally within reach of each other. He has managed to combine elements of the revered canons of Western music interspersed with the audacity of Jazz improvisation, and paying tribute to the ancient structures of Asian, Latin American and African traditional music. 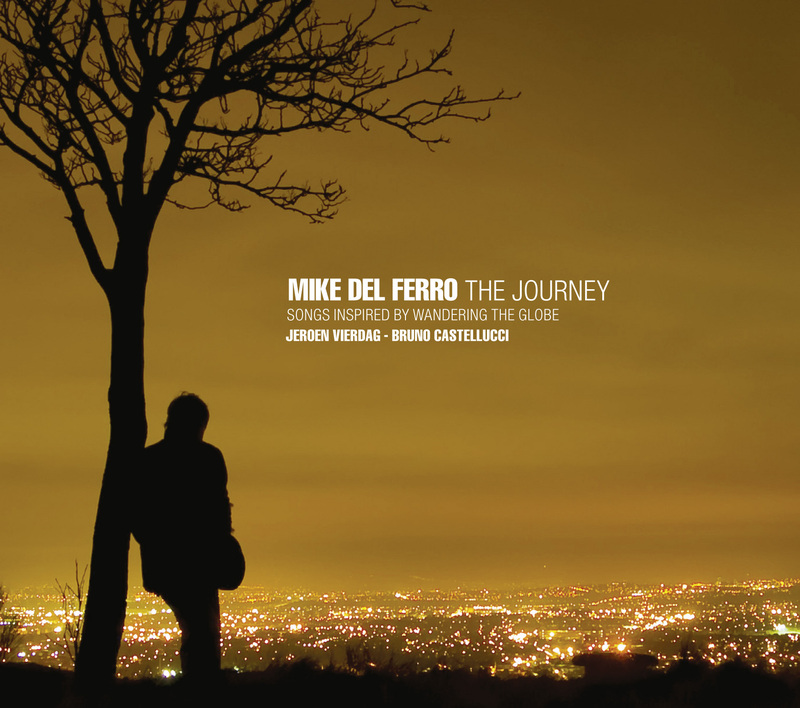 This album is the first in a series of albums which presents the unique style of the Mike del Ferro trio, heavily influenced by rhythms and melodies from countries where Mike has travelled to in the past years. Volume 2 will focus on Brazil, featuring artists from the country which Mike describes as “ a musical planet on earth “, followed by (to name a few) South Africa, Italy, Middle East, Argentina and the American Songbook. Three Edison Jazz Audience Award Nominees! Yuri Honing, Mike del Ferro & Tineke Postma are nominated for an Edison Jazz Audience Award this year! Voting for an Edison Jazz Audience Awards can be done from 11 September 2015 until 1 October 2015. Please use this link to vote for you favorite artist. Vote here! Excellent!! I love it : Buy buy buy! Always a pleasure listening to you. Kippenvel - dus direct de plaat besteld. Ik ga hem in de klas draaien. De tracks klinken weer veelbelovend! Great Job ! Congratulations !!! Fantastic! Congratulations for beautifull release! Always a great pleasure listen you play! Grande abraço! "Keep an eye on this Dutch pianist ..."